Today, Kodak announced the winners of the Global Flexo Innovation Awards, which recognize and honor companies that, through innovation, are driving the industry transformation of flexographic standards worldwide. With high quality considered a precondition, the panel judged entries against four categories of innovation excellence: creativity in graphic design; conversion from other print processes; workflow efficiency; and commitment to sustainability. Awards were divided into three classes: Silver (excellence in two categories), Gold (three categories) and Platinum (all four categories). 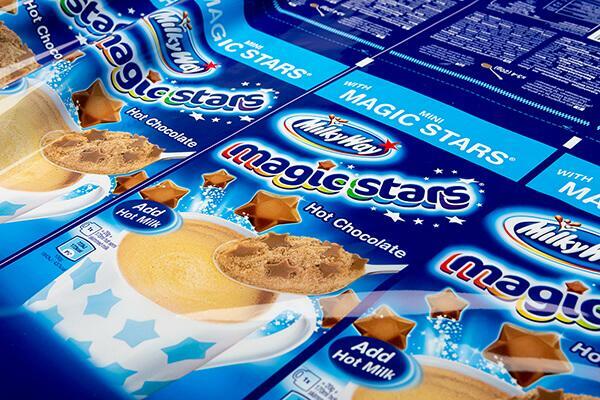 Collectively, the entries represent game-changing packaging print production processes that embody that transformation of flexo. With an impressive overall standard for entries and a judging process that set a high bar for excellence, the panel gave seven Gold Awards and five Silver Awards, with four companies awarded the distinction of highest honors based on a numerical scoring system. No Platinum Awards were given on this occasion, clearly laying down the challenge and setting the goal for future events. Europe, North and South America, and South Asia provided the 12 winners. 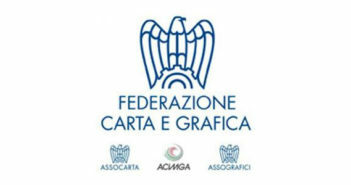 Italy produced a particularly strong showing, with three Gold Awards and one Silver Award. Winners will receive their awards at a special Kodak celebration event in May. 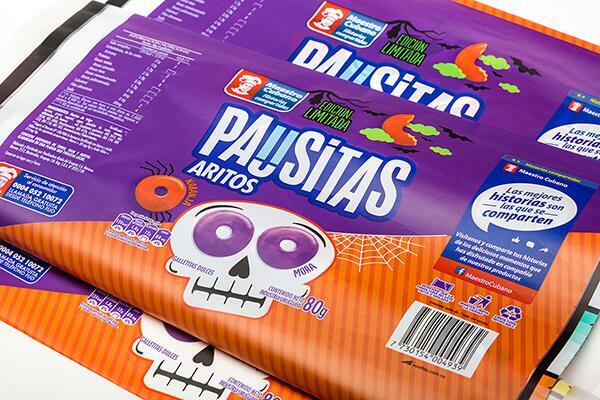 Asked to produce a high-quality promotional product faster than the client’s gravure supplier could, Bolsapel’s radical solution — a shaped doypack printed with flexo — met the deadline and matched gravure for quality. 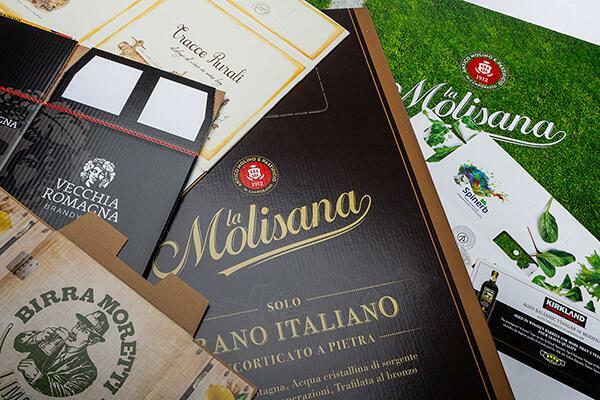 Working with client Esbe (member of the Piber Group), CR Serigrafia replaced dry offset printing with direct-to-container printing on rigid conical plastic containers using flexo. 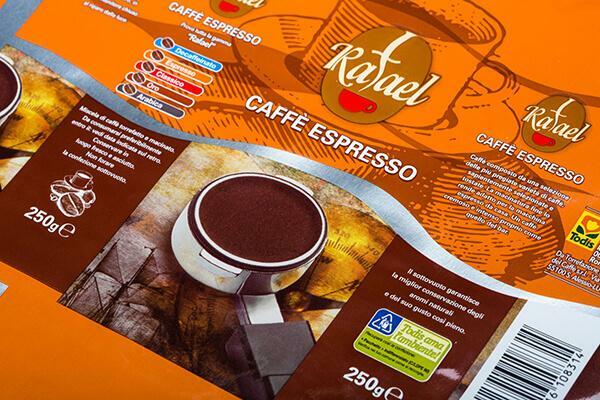 A number of technical difficulties were overcome in converting coffee packaging from gravure to flexo. Fotolito Veneta and Imball Center matched the quality, reduced costs by 40% and cut time-to-market from 59 days to 37. 3D optics is traditionally an offset process. 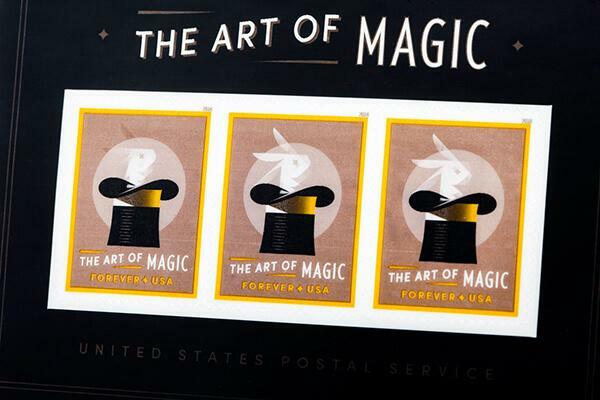 The Art of Magic stamp — the first US postal stamp ever printed flexo — was printed 16 months after Imageworx started R&D on 3D and optical illusion prepress for its printer customer, Banknote Corporation of America. Ismacolor is a prepress and printing company that has worked actively with brands to help them transition to eye-catching packaging printed alternatively on more sustainable substrates while reducing overall cost and time to market at higher or comparable quality. 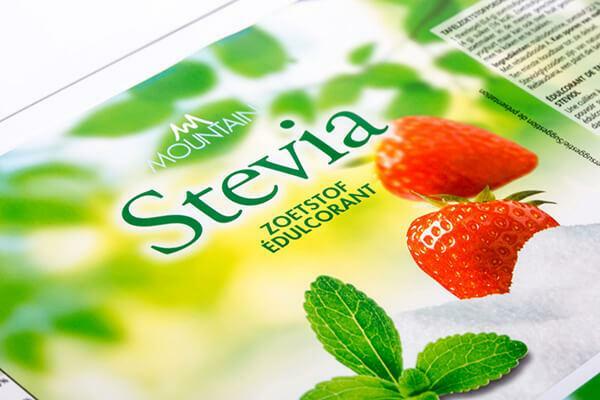 Lorytex’s expanded color gamut (ECG) solution delivered a 30% reduction in production time, reduced ink inventory and exceptional visual impact – all achieved on their client’s older, gearless printing press. 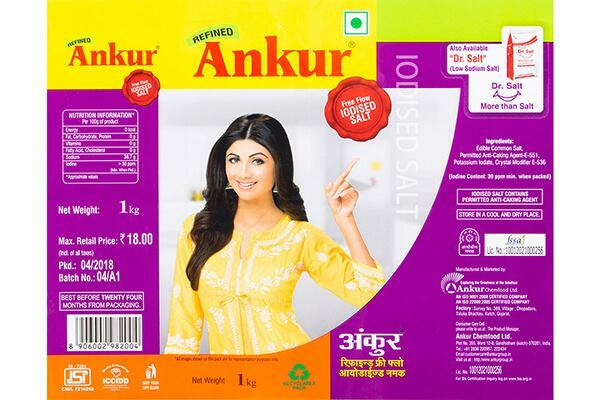 Salt is traditionally packaged in a PET+PE structure for ease of printability and quality of gravure printing on PET. The entry met the client’s request for a sustainable solution by converting the job to a 100%-recyclable PE+PE flexo printed structure with no compromise in shelf appeal. Plastilene’s winning applications success builds on multiple aspects of flexo technology including advanced screenings and surface patterning for quality, stability, superior reproduction, image definition and smooth vignettes. 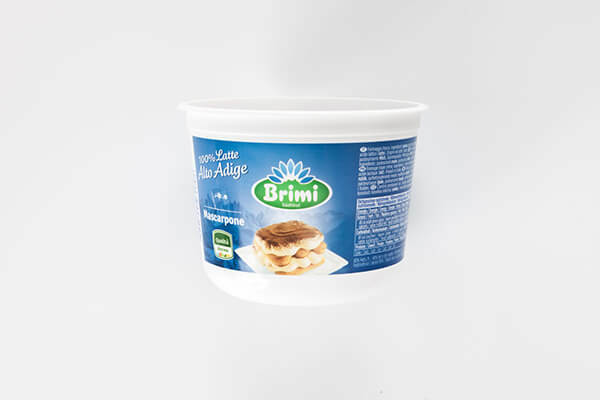 For this application the brief from the brand was to match what was previously printed as a litho laminate case via flexo. 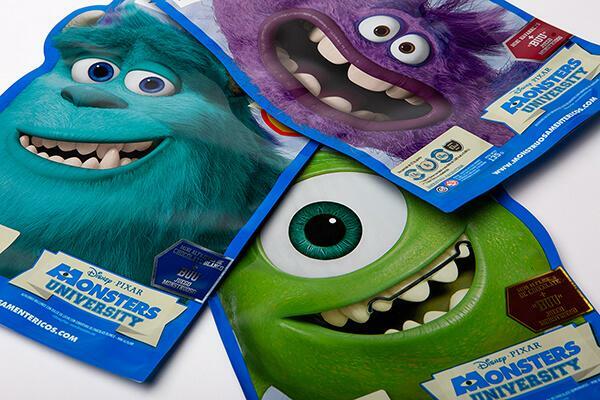 On the print date, the brand signed off on the first print pull indicating an improvement in print quality and leading to another benefit for the printer in faster make ready. 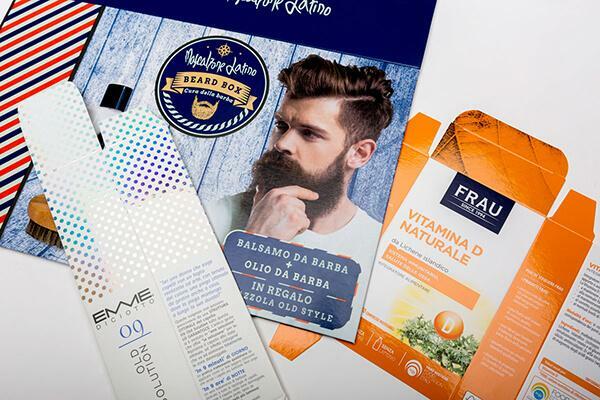 The quality and consistency flexo produced persuaded the client — a global brand — to switch from gravure to flexo, with prepress provided by Reproflex 3 using SpectRM/ Project Blue process. 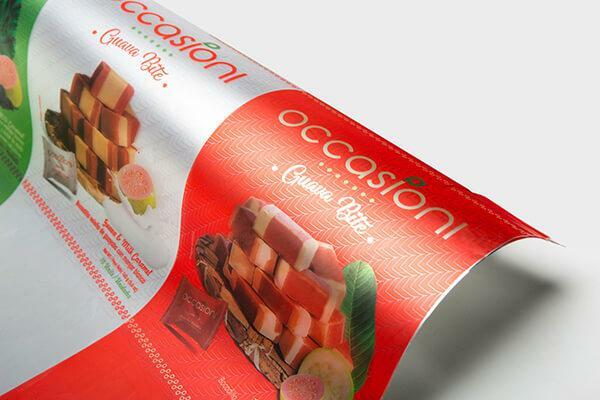 The client agreed to use flexo instead of gravure as long as the design and quality did not change. In the event, flexo outperformed gravure on most elements. 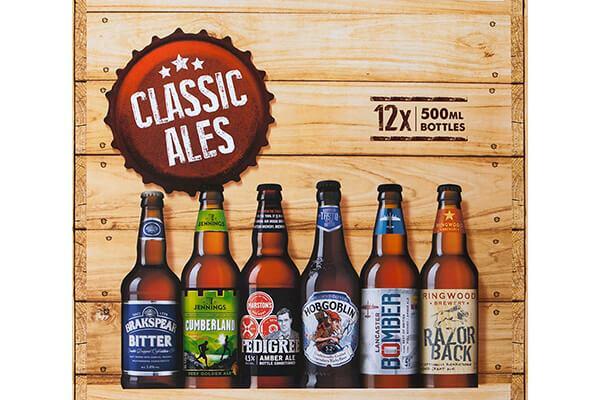 No less than eight of Z Due’s submissions were selected by the judges, a number that amply demonstrates the company’s enormous success in converting corrugated offset work to flexo. Z Due’s submissions were printed in collaboration with leading companies in the Italian printing industry – Antonio Sada & Figli, International Paper Italia (Bellusco Plant), Smurfit Kappa Italia – Fustelpack (Capocolle di Bertinoro, Cesena Plant), and Toppazzini S.p.A.